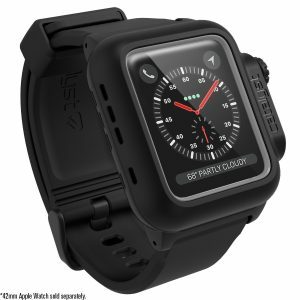 The Catalyst case for 42mm Apple Watch Series 3 is FULLY COMPATIBLE with the 38mm Apple Watch Series 2. 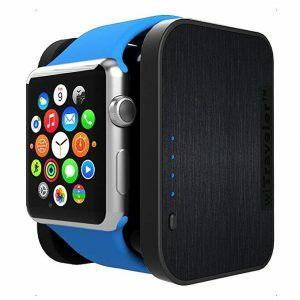 This is the world’s first and only Apple Watch case that guarantees total protection. 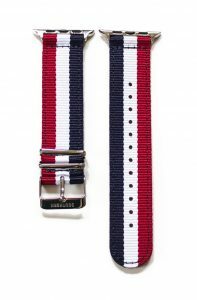 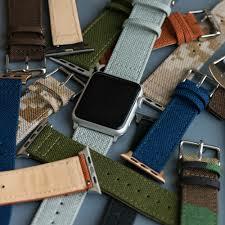 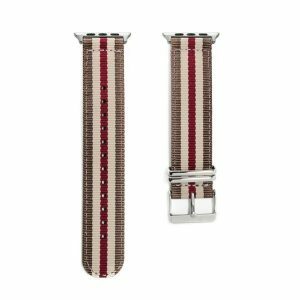 Clockwork Synergy Straps offers a huge selection of Apple Watch bands in styles and materials to suit any occasion. A single piece of nylon which has been doubled over, sealed and stitched, thus creating a comfortable yet durable Apple Watch band with an unrivaled lifetime warranty.